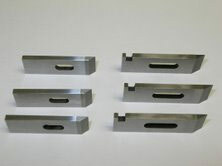 We offer replacement blades for the Pfeiffer profiller in D-2 tool steel and powdered metal. 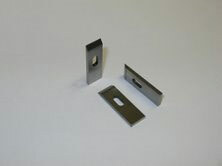 We no longer offer carbide tipped blades as the powdered metal blades have proven to be superior in this application. Choose bladed type in "type" pull down menu.